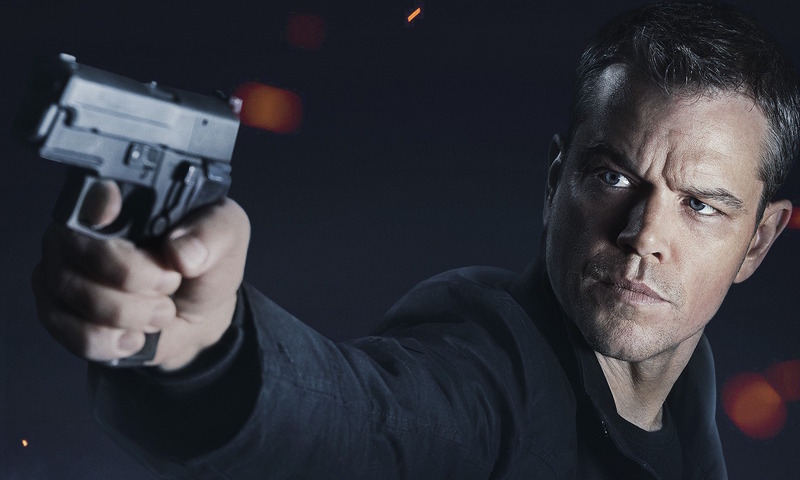 A lot has happened in the world since operative Jason Bourne (Damon) went off the grid at the end of 2007’s “The Bourne Ultimatum”—and it’s precisely the passage of time that has allowed for his return. 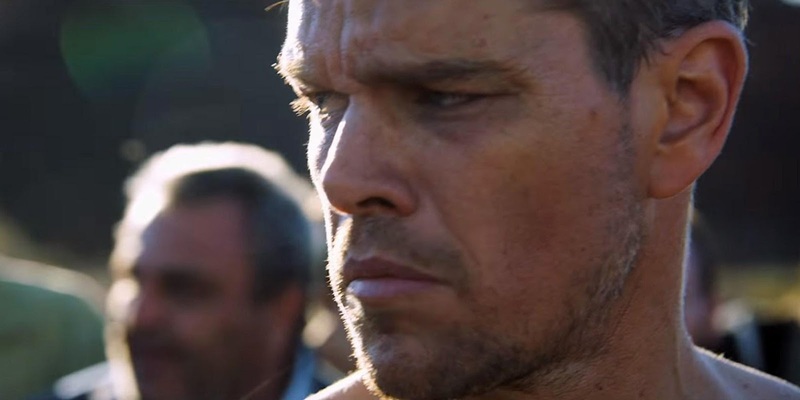 Filmmakers had long sought the precise confluence of socio-political events that would provide the iconic Bourne with the right global stage that could further his story. Damon drives home a point when he says: “At the end of the day, the No. 1 reason that we made the movie was because people wanted to see it. 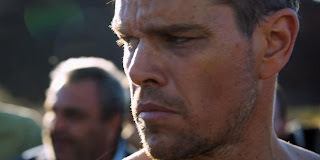 Every airport I’m in, or every time I’m walking down the street and somebody stops me, that’s the first question: ‘Are you going to do another Bourne movie?’ So it’s exciting on one hand, but there’s also a lot of pressure on the other, because you want it to be of a piece with the other films. We’re all extremely proud of the previous three movies, and we want this to fit nicely with them. We’re excited and anxious, and definitely feeling the pressure—but we feel like we know what it is that audiences like about these movies, and we are doing our best to deliver a good one. Opening in Philippine cinemas on July 27, “Jason Bourne” is distributed by United International Pictures through Columbia Pictures.